China’s late 2017 ICO ban left crypto startups in the country trying to find alternative solutions to raise funds for their projects. Projects started to discover the new trend of Initial Exchange Offerings (IEOs). This innovation allowed them to perform their fundraising with no fear of the law or the authorities. 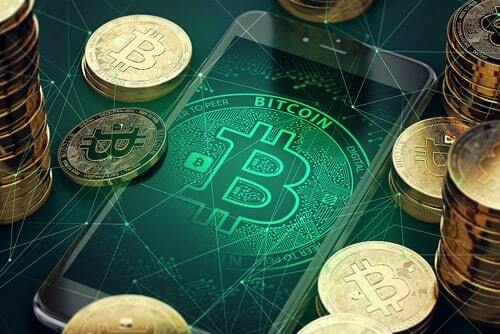 An Initial Exchange Offering, as its name suggests, is conducted on the platform of a cryptocurrency exchange. 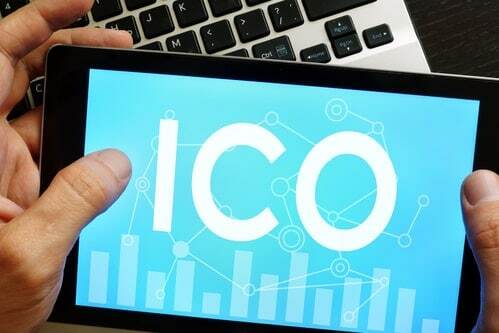 Contrary to Initial Coin Offerings (ICOs), an IEO is administered by a crypto exchange on behalf of the startup that seeks to raise funds with its newly issued tokens. 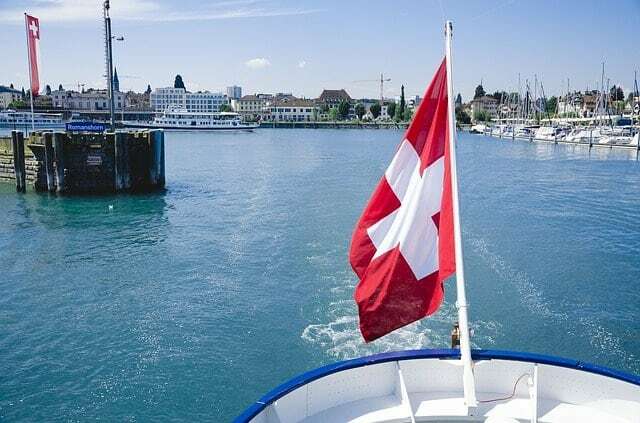 As the token sale is conducted on the exchange’s platform, token issuers have to pay a listing fee along with a percentage of the tokens sold during the IEO. 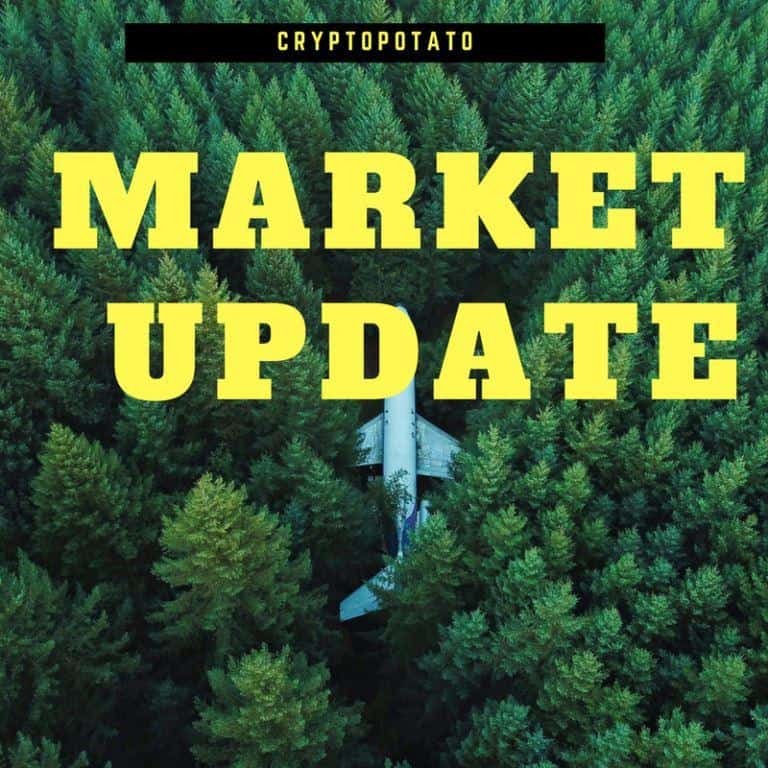 In return, the tokens of the crypto startups are sold on the exchange’s platforms, and their coins are listed after the IEO is over. As the cryptocurrency exchange takes a percentage of the tokens sold by the startup, the exchange is incentivized to help with the token issuer’s marketing operations. IEO participants do not send contributions to a smart contract, such as governs an ICO. 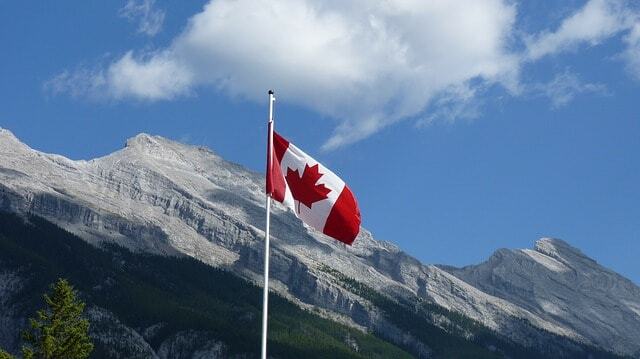 Instead, they have to create an account on the exchange’s platform where the IEO is conducted. The contributors then fund their exchange wallets with coins and use those funds to buy the fundraising company’s tokens. 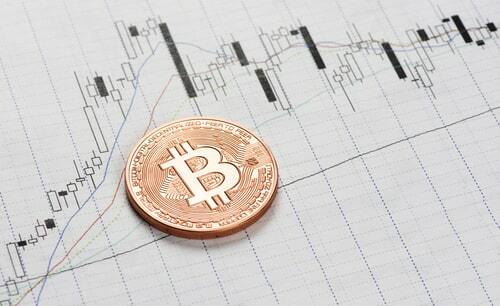 An increasing number of cryptocurrency exchanges have started to embrace IEOs. 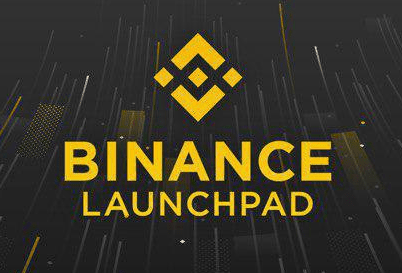 One of the first in line was Binance, which launched its IEO platform Binance Launchpad. In January, BitTorrent – that was bought by TRON – initiated a token sale on Binance Launchpad and raised $7.2 million in less than 15 minutes, hitting the crowdsale hardcap. While 15 minutes to sell all tokens in a crowdsale is better than anything a crypto startup can dream of, a token issuer on the Binance Launchpad established an even better record. 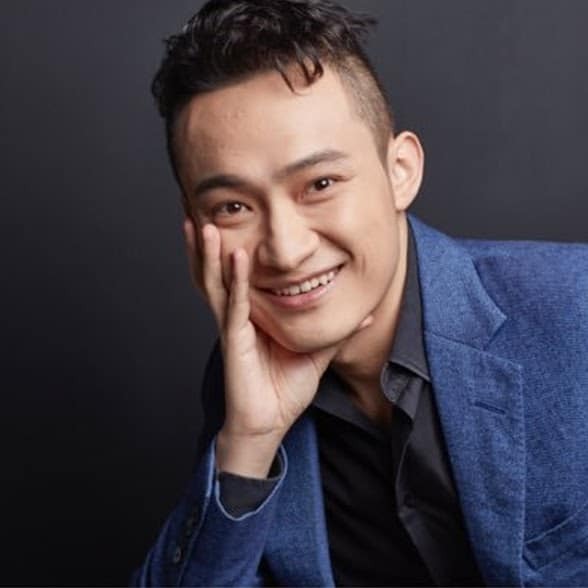 The second IEO on the cryptocurrency exchange’s platform, Fetch.AI, hit the hard cap of $6 million in just 22 seconds. 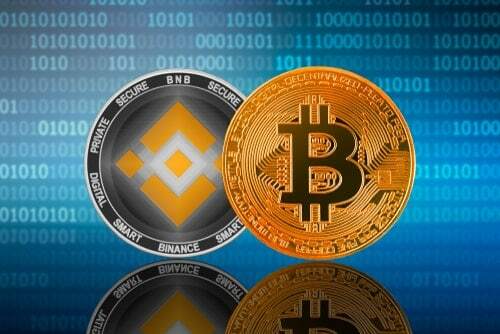 After observing the success of Binance Launchpad, other notable exchanges announced launches of their own IEO platforms. 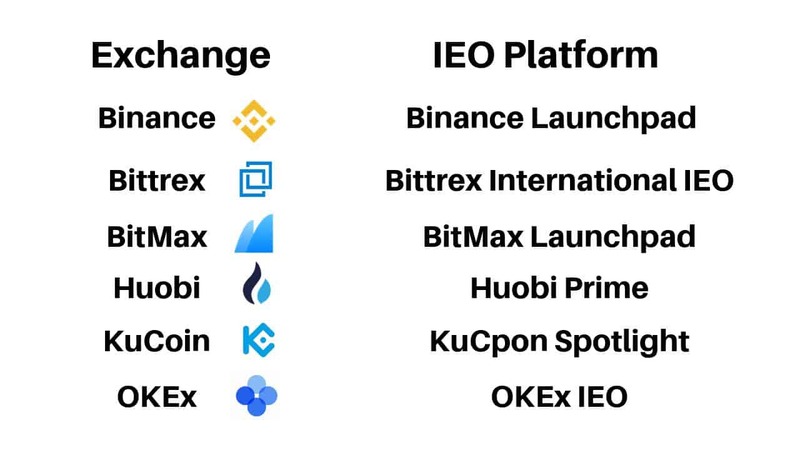 Among the IEO platforms are Bitmax Launchpad, Bittrex IEO, OK Jumpstart (OKEx), KuCoin Spotlight, and Huobi Prime. IEO vs. ICO – what are the differences? One of the main advantages of IEOs is trust. As the crowdsale is conducted on a cryptocurrency exchange platform the counterparty screens every project that seeks to launch an IEO on its website. Exchanges do this to maintain their good reputation by carefully vetting token issuers. 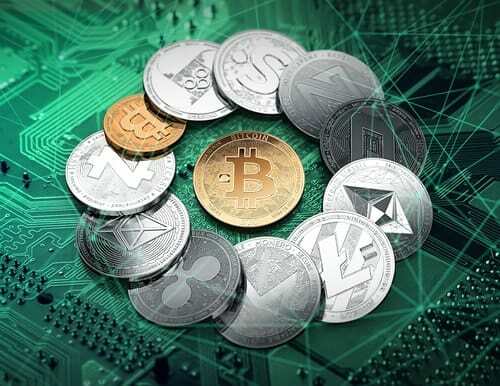 Therefore, IEOs can eliminate scam and dubious projects from raising funds via cryptocurrency exchange platforms, and it becomes much harder to scam contributors with IEOs. The RAID IEO case is an excellent example. Recently, Bittrex announced that it had canceled its IEO for the RAID project a few hours before the start of the crowdsale. The reason for canceling RAID’s plan to raise $6 million from contributors was a terminated partnership between RAID and the e-gaming data analytics company OP.GG. 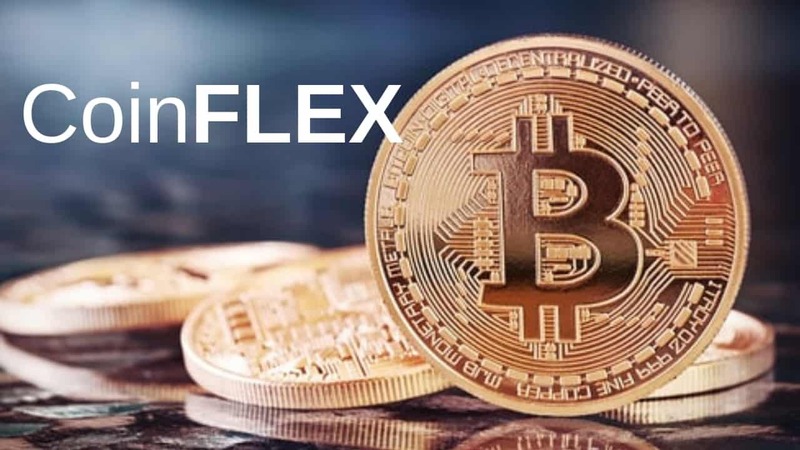 According to Bittrex, the partnership between the two companies was a vital part of the project, and when the cryptocurrency exchange became aware of the event, it decided to cancel the token sale as they believed it was not in the interest of Bittrex’s customers. 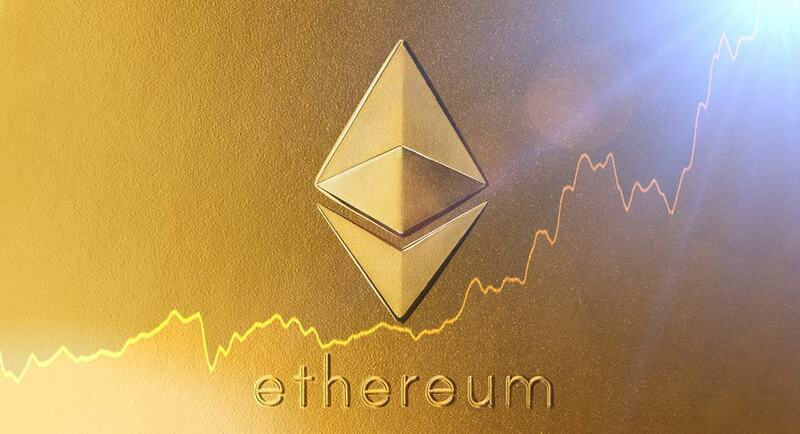 Token issuers do not have to worry about the crowdsale security as the exchange is managing the IEO’s smart contract. The KYC/AML process is also handled by the crypto exchange as most service providers do KYC/AML on their customers after they create their accounts. Token issuer startups benefit from the more flawless process of launching IEOs on exchange platforms – compared to doing their ICOs “on their own.” While the fundraising organizations have to pay fees for listing and a percentage of their tokens, the exchange will help them with marketing. So, startups launching their IEOs require a lower marketing budget than if they decide to go with an ICO. Moreover, token issuers can take advantage of the exchange’s stable customer base to receive more contributions to their projects. 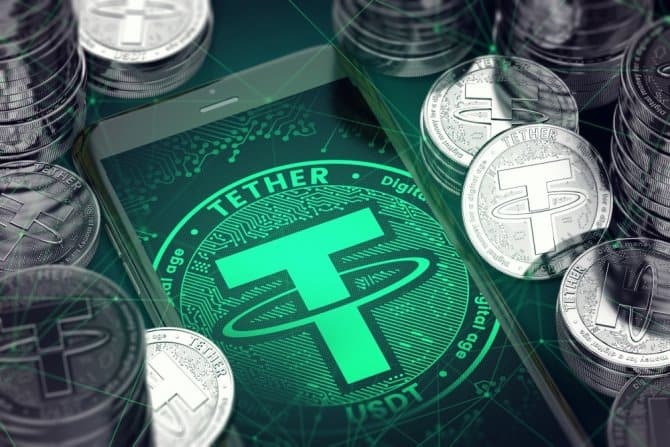 As token listings are also “in the deal,” it is a natural process that the cryptocurrency exchange where the IEO is conducted lists the coin of the startup after the crowdsale is over. While IEOs seem like a more secure and efficient alternative to ICOs, the costs associated with token sales can be high for startups. Listing fees can go as high as 20 BTC, while exchanges can even take a 10% cut from the tokens of the fundraising companies. 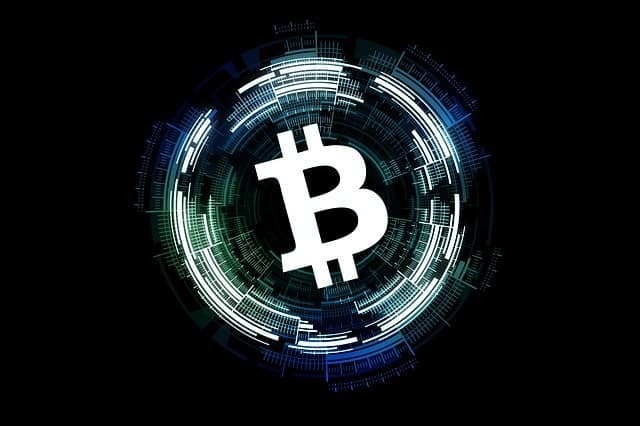 As IEOs are currently, relatively rare in the crypto community, it is not that hard to find one that you like. 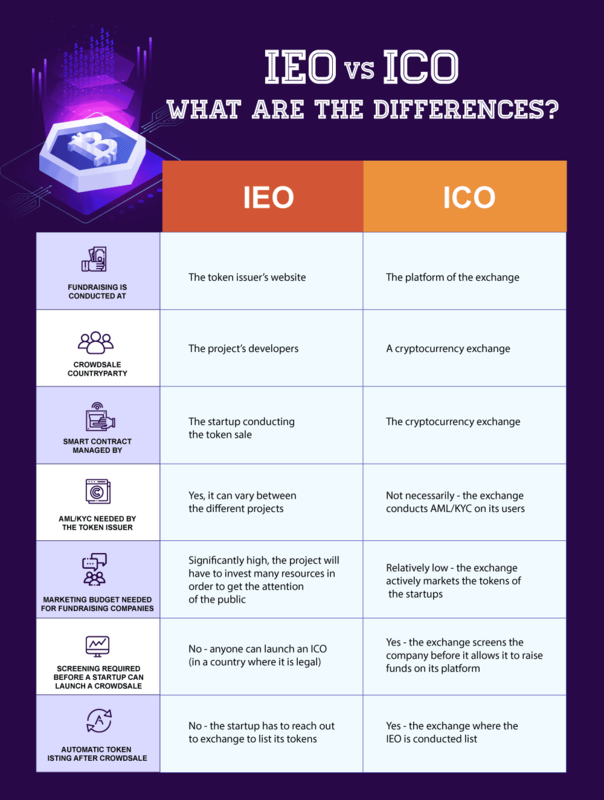 After you’ve found your IEO of choice, you need to find which exchanges are hosting the crowdsale. The next step is to register an account on the cryptocurrency exchange and complete the KYC and AML verification process. After you are done with that, check out the cryptocurrencies you can use to contribute to the IEO, and fund your account with a coin that is accepted in the crowdsale. The last step is to wait until the IEO starts to buy your tokens. Will IEOs create the next fundraising boom? ICOs created a fundraising boom in 2017 and 2018. 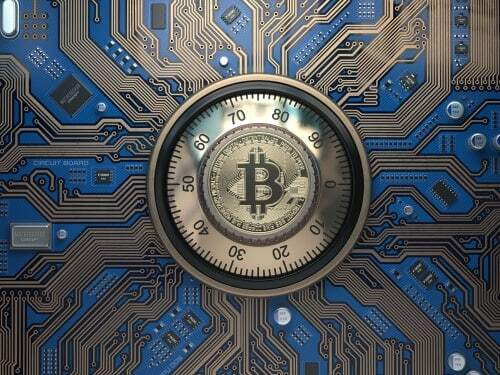 However, a significant percentage of the crypto projects were operated by scammers or were of a dubious nature. Because of this, as well as ICO bans, we can say that this is not an efficient fundraising model for cryptocurrency startups. On the other hand, IEOs provide an increased level of trust among cryptocurrency projects, because the exchanges hosting the crowdsales actively participate in the fundraising process, which improves the efficiency of the crowdsale. 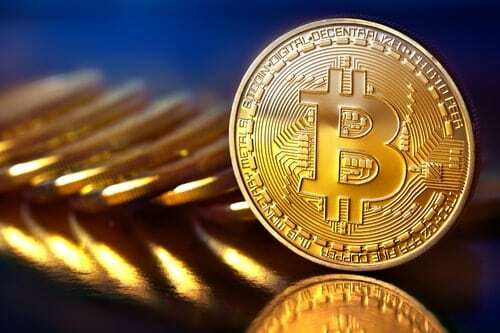 Therefore, IEOs have the potential of becoming the standard model for raising funds in the crypto space and maybe even creating the next fundraising boom.